Marketing on the internet, for a newbie, can be a mysterious and dangerous place. It is important that you have a good understanding of the possible issues that you may face. However, many things are simpler than they seem and this guide will be the one to help you find out what you are doing wrong so that you will have an easier time marketing on the internet. Having your first ad running is not that difficult, you have many possible options and platforms that can assist you with getting your advertising content out to the public. In fact, platforms such as Google Adwords make it a completely braindead task. Actually, your first ad is part of their registration process and you can have your ad up and running in less than ten minutes. You can learn more about advertising on online platforms on the internet with our individual topic guides that can guide you through each platform with detailed step by step instructions. Advertising on a free Facebook page or your own blog is not difficult. You just need to know what you are doing in order to get a page or the blog to be effective and useful. The first thing that you will need to take note of is the quality and quantity of the content on your page. Your content has to fufill a few criterias. Content that does not benefit it’s reader does nothing for you too. If you are writing content that is able to help the readers by providing them with information that they can use to get a better understanding of their problem and solve the issues that they may be facing, you will be able to have a good reader base that will follow you for advice. Does it capture their attention? Sometimes, it helps to write better. You should consider looking at the top rated articles over various article directories and see how they are written. In general, you will see a few similarities. These articles are usually written with simple english, and with commonly understood vocabulary. Why use words that no one can understand, after all? Does it have a call to action? If you have an article that is not able to motivate the reader to take action, then you will have a hundred percent chance of not having anything done. To make sure that your article is effective, make sure that your article has a direct and clear Call To Action so that your customer knows exactly what he needs to do. Making the body of text that is acting as the call to action larger and more obvious is great too. If the text is too small, the customer might miss it entirely. If you think that free methods of advertising is the only way forward, you may be missing out on the opportunities that can come from using paid advertising in your internet marketing. Paid ads can generate a good amount of traffic, and if you are able to make that traffic count, you can see quick results nearly instantaneously. 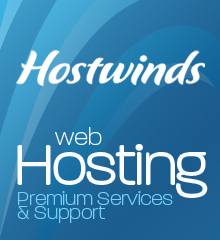 It does not cost much to have an ad as a testing platform for your usage. Most CPC ads are able to have a daily budget set by you so that you do not overspend. No one would run paid advertising if it was not effective. The sheer number of ads that are available online is a good indicator of the power that paid advertising holds. 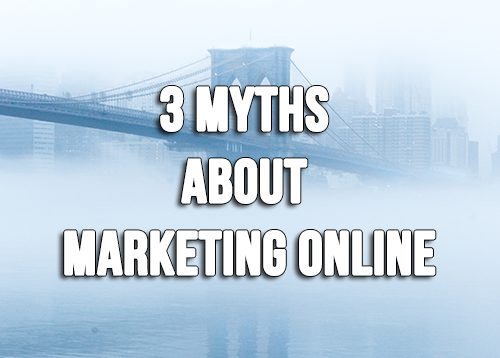 So stop believing these myths and start driving targeted traffic to your website today!